CoreHive has a society of being client centered. We consider this important and it appears in the way we bolster our clients. Two of our directing rule that drive this are Customer Focused Decisions and Delighting Customers. On the off chance that you are interested why this is vital to us, read on. 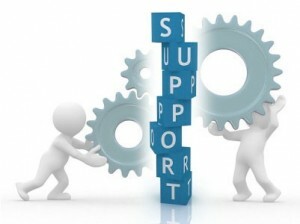 Technical Support can be a key offering point, an explanation behind an organization to pick one item over their opposition. CoreHive support goes for innovatively educated clients, realizing that somebody is accessible to answer inquiries or fix bugs can impact the choice to purchase an item.